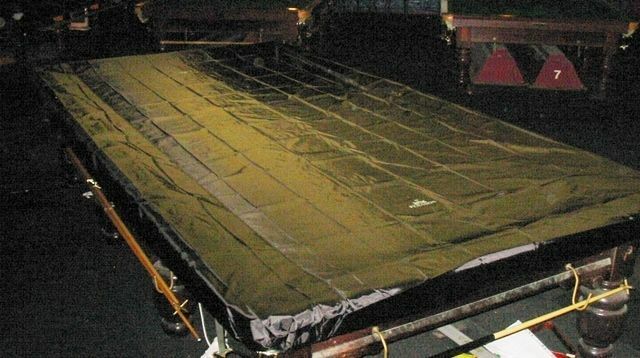 BRAND NEW HIGH QUALITY BLACK FITTED SNOOKER TABLE COVER. This strong economical cover will mean that your table is well protected. Used regularly your table will be protected from dust, dirt, cloth fading and general wear and tear. 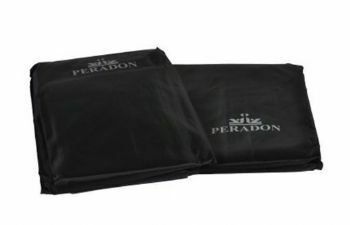 Keep the cover on the table when it's not in use and increase the life of your table and cloth. Pay instantly with your debit or credit card click on Paypal or Telephone 01633 816080.